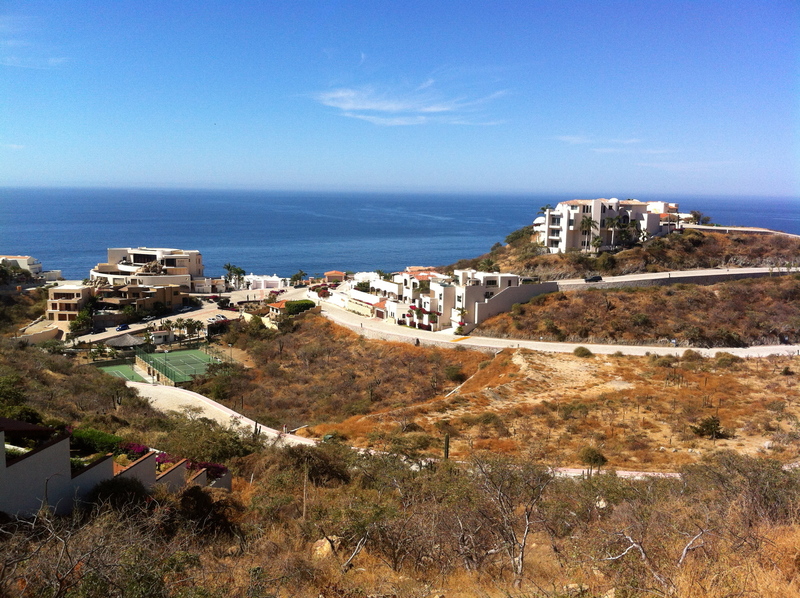 One of my great pleasures living in Cabo is walking the Pedregal, the high-end residential area that affords amazing views of the city, the Sea of Cortez, the Cabo Marina, and the Pacific Ocean. On the days that we’re not playing tennis, I have several routes I love to walk. On one, I climb to the top of the radio towers and have the most amazing view to reward my efforts. That walk takes me over 350 meters of elevation climb, takes just over an hour, and I definitely know I’ve had my cardio workout afterwards. I’ve started using a great app on my phone called “Pedometer” which tracks steps, distance, time, calories, elevation gain and daily goal progress and much more. My latest addition to this wonderful walk is sprinting on the flat spots on the way just to ensure my heart rate stays up. 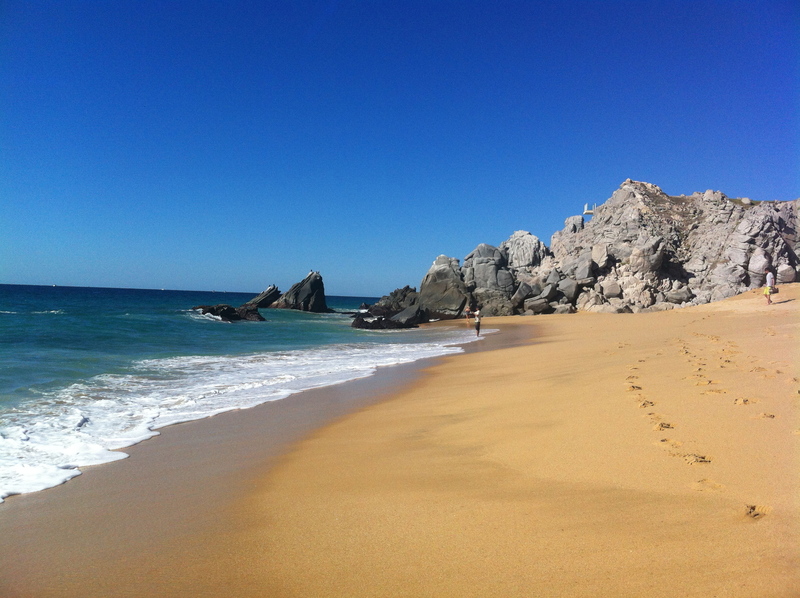 Another of my favorite walks is over to the Playa de Pedregal. Ron will meet me there and we’ll spend some time on the beach. The Pacific side has a rough surf that sounds beautiful and provides a constant breeze to keep us cool. 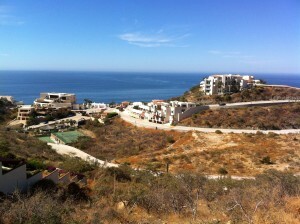 The properties in the Pedregal and the views are amazing regardless of the route I take. If I’m really lucky, some days I spot some whales blowing and breaching on the Pacific side. 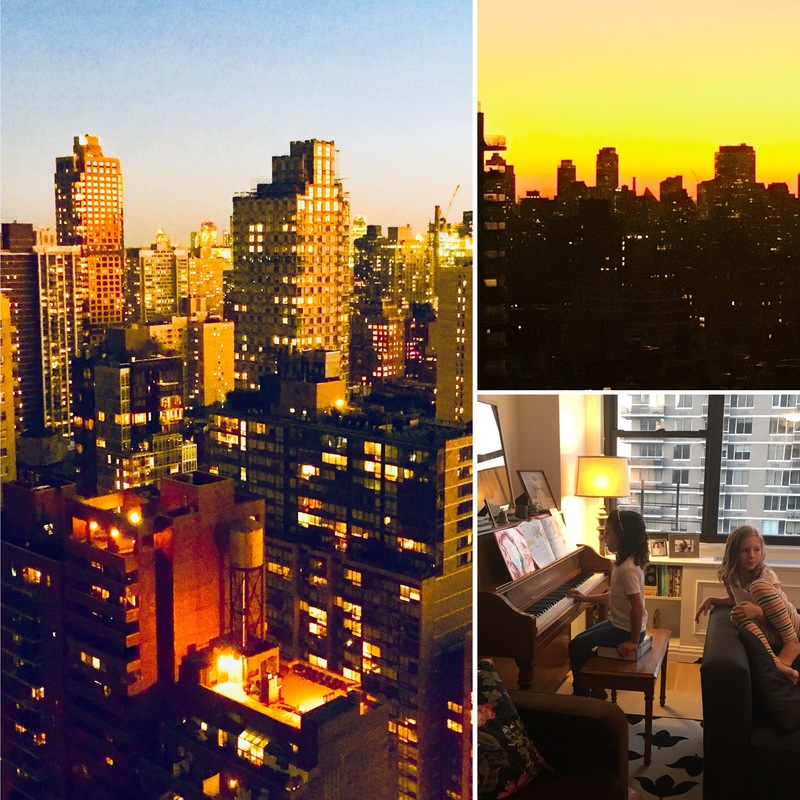 Any day is a lucky day to be able to walk and enjoy such phenomenal weather and vistas. 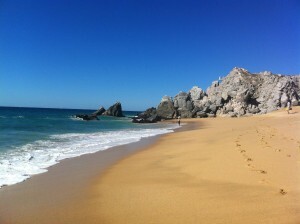 Tagged app, beach, beautiful, breaching, breeze, Cabo, calories, cardio, city, climb, constant, cool, daily, distance, elevation, elevation gain, goal, heart rate, lowing, lucky, marina, meters, Pacific Ocean, Pedometer, Pedregal, phenomenal, Playa, pleasures, progress, residential, routes, Sea of Cortez, sprinting, steps, surf, tennis, time, towers, vistas, walk, weather, whales, workout.